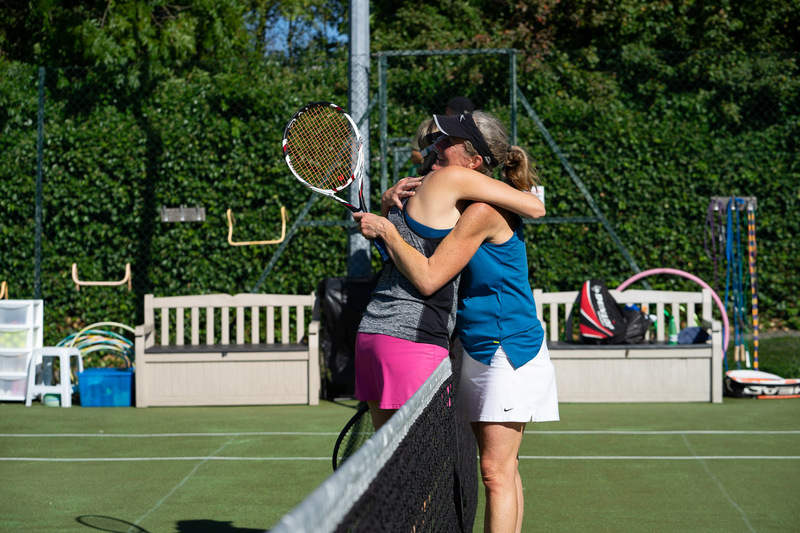 "the best little tennis club in North London"
The Summer Leagues start in April. Information about fixtures & results are available here >>. The latest results for all of the competitions can also be found here >>. 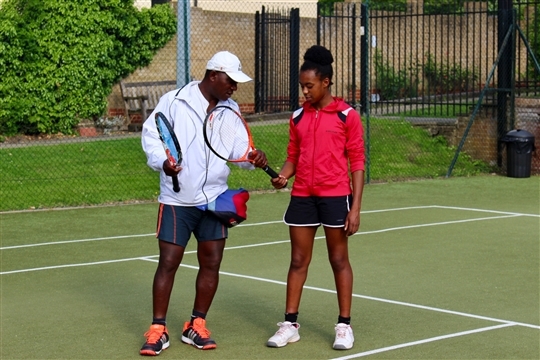 You do not need to be a member to come to our individual or group coaching. We are a very popular club, and our adult membership for 2019/20 is full. Please come and see the Club and let us know if you want to be added to the already very long waiting list to join at some time in the future by following the link on the Membership page.